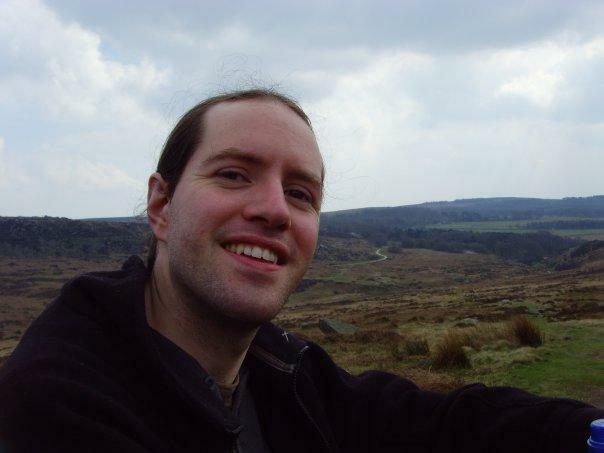 In 2009 I completed my PhD in Early Modern History at the University of Sheffield. My thesis focused on book history and reformation literature, especially the revisionist medieval history produced by the English Protestant martyrologist John Foxe. Since then I have worked as a medieval and early modern associate tutor at the University of Sheffield and as a project assistant for the HRI (Sheffield) for their participation in the HumBox Project. As of March 2010 I have taken on the role as IHR Digital Projects Officer working on providing a digital platform for the IHR’s seminars and research training programmes. I am requesting your permission for a screen dump of your blog in this presentation to demonstrate a good example of an academic blog. I will acknowledge your permission, if this is OK? Yes of course you can. Feel free to use whatever you like.